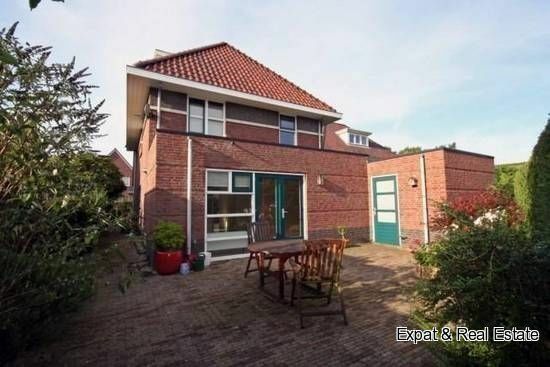 Charming unattached villa (Gaultheria type) with stone garage is located in the District of Bosweide. This area is known for its spacious layout, wide tree-lined avenues, the spacious on-site parking. Most of the houses are realized in the style of the 30-years. 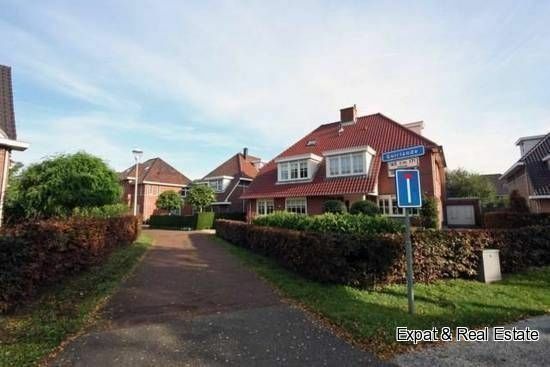 The roads, the shopping centres with all amenities, schools (the Britisch school!) and the public transport network are within a few minutes away. Lot size 319 m2 ground. Sunny N/O side, back garden. Driveway, entrance of the House. Hall with stairs,wardrobe and a toilet with fountain. A spacious living room (ca.10.7 and 3 x 3.2.5 x 4.4 m) finished with ceramic floor with floor heating and a gas fireplace with a classic sandstone fireplace. A half open luxury kitchen diner (approx. 4.21x6.18: 06) on the back of the House finished with granite worktop and sink. At the same time, a variety of devices such as an extraction hood, induction hot plate, a combination microwave with oven, fridge/freezer and a dishwasher. Folding doors give you access to the sunny and attractive, private rear garden with mature plants and shrubs (NO). From the kitchen you will have access to the pantry with location for the washing machine and dryer. 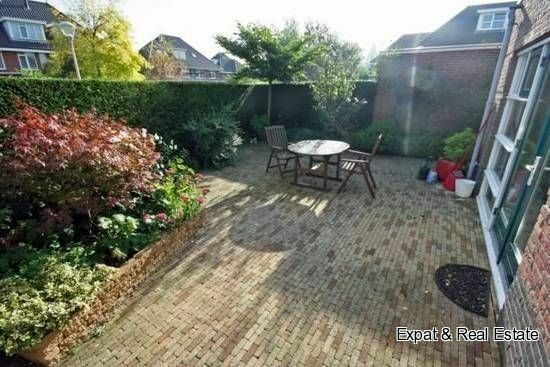 From both the pantry and through the garden, you have access to the garage (ca.6x3 m). The garage is tiled and heated. Hall, a nice and generous size master bedroom (ca. 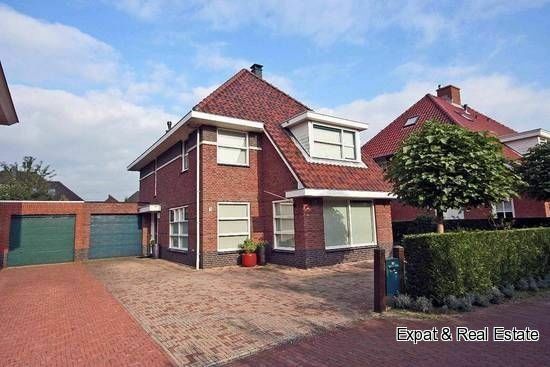 6.1x3.6/5.09m) with a dormer window, bedroom 2 (ca.3.3x2.17m) and finally bedroom 3 (ca.3.2x3.07m). Luxury and fully tiled en suite bathroom (approx. 3.07x2.7 m) equipped with a bathtub, a separate shower with glass door, radiator, double sink, toilet, a bidet and floor heating. A multifunctional space (approx. 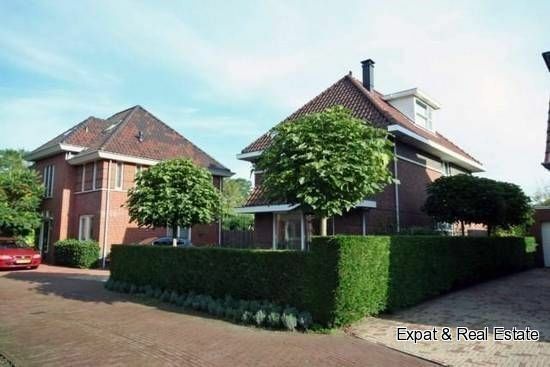 7.95x3.9 m) with Dormer window, which is still in line with your own wishes and fully equipped.